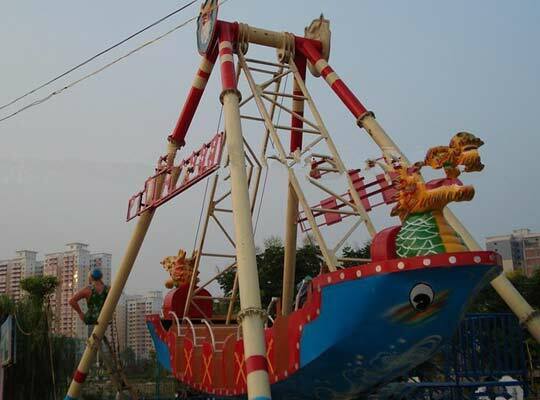 Pirate ship rides, a kind of popular thrill amusement park rides in Pakistan, are commonly seen in amusement park, kindergarten, supermarket, preschool, residential area and so on. 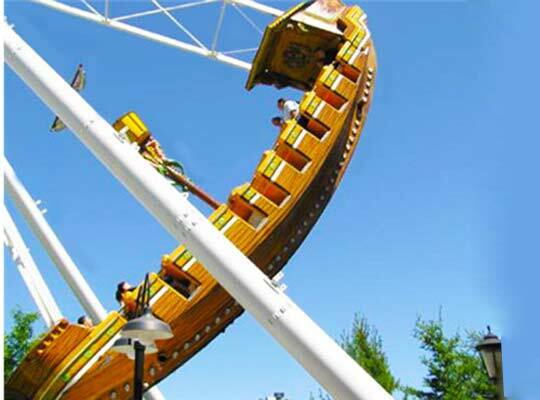 It also belong to the family rides and pendulum rides just like the Frisbee rides. 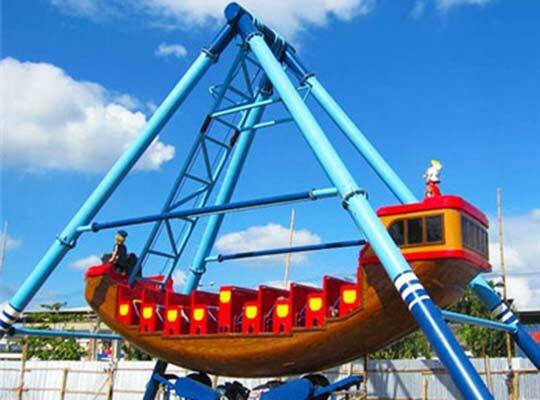 It has some other names, such as pirate boat rides, sea dragon rides, corsair ship or Viking ship. 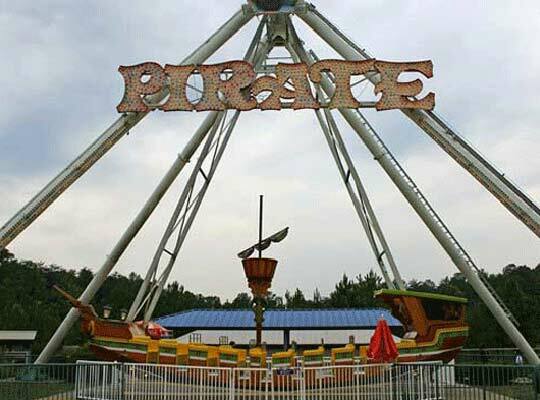 Pirate ship amusement park rides always features with an open, seated gondola in pirate ship style. And when it starts working, the pirate ship carnival rides swings riders in the pirate ship back and forth around a horizontal axis of the rides, subjecting them to different levels. The swing of this boat carnival rides are from the slow to high speed. 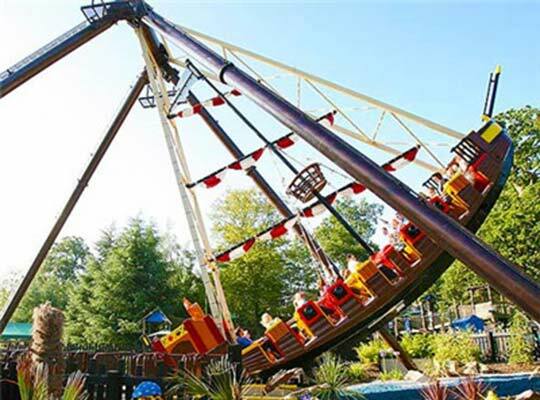 Therefore, every rider in the pirate ship fair rides will feel they are sailing in the mysterious and dangerous sea: suddenly they rise up to the top and suddenly they fall down. This game is so wonderful and brings riders the thrilling and exciting experience. 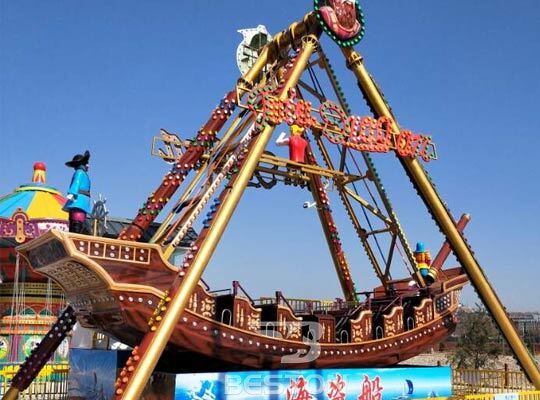 Beston supplies this kind of pirate ship ride for sale with different sizes on the market for customers around the world, including Pakistan. 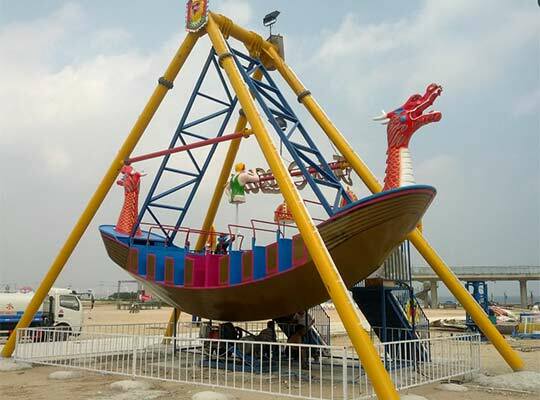 Beston small pirate ship amusement park ride for sale is the favorite games of the majority of children in the parks of Pakistan. And it is really a welcomed attraction and loved by different age range, from the small kids to the teenagers. As for the main structure, there are the hanger frame and brackets hanging in mid-air on the horizontal axis, and pirate ship shape gondola. 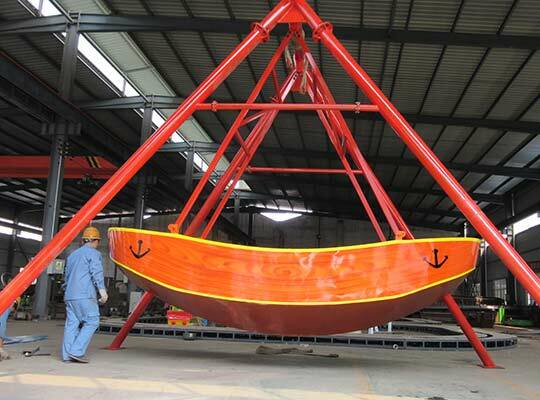 The pirate boat can swing back and forth driven by the rubber friction wheel and the gravity. What’s more, the flexible rubber wheel plays an important role on prolonging the service life of the equipment and bearing. 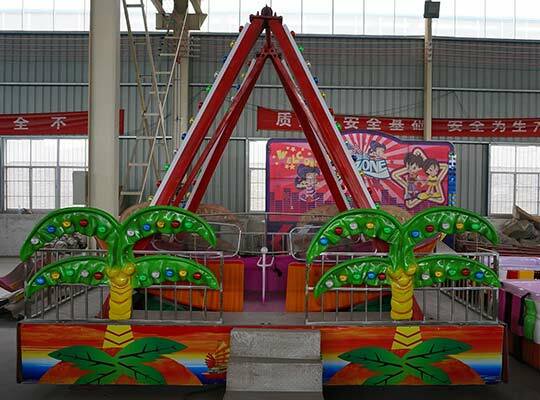 And the pirate ship amusement ride is composed of the cabin, the support arm, suspension, transmission, platform, operating system and control box. Most of the components are manufactured with fiberglass reinforced plastic (FRP). 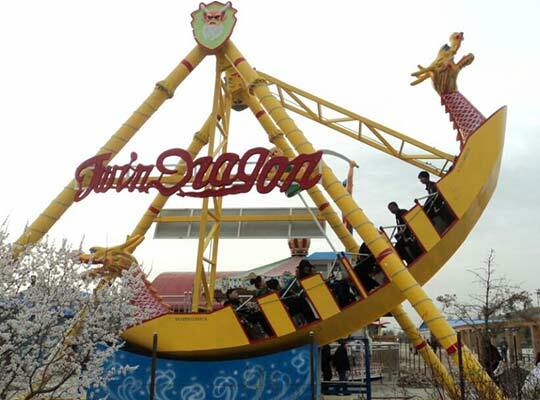 Besides, Beston viking ship rides in Pakistan are always equipped with deluxe LED lights, music, non-fading and durable painting and other advanced and high-precision electrical accessories. 2. 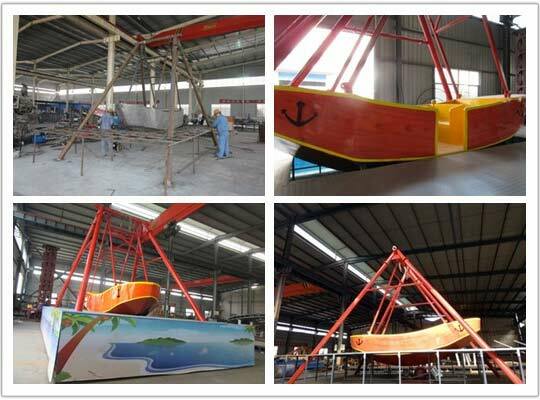 The pirate ship thrill rides are manufactured with FRP materials and high quality painting, which makes it have advantages of high quality, environmental protection, corrosion resistance, good stability and durable. 3. 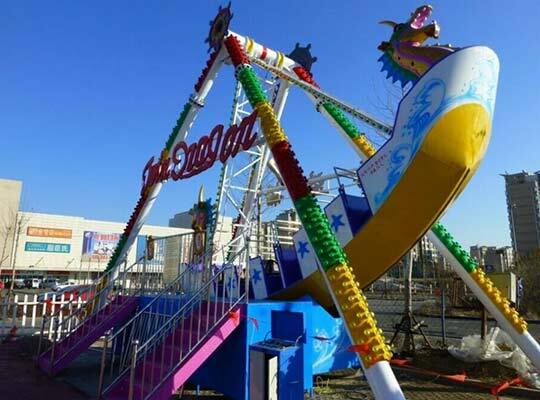 Boat carnival rides in Beston also have features of high quality at lower prices, unique appearance, innovative design, safe, smooth and colorful surface, beautiful music and gorgeous LED light. 4. 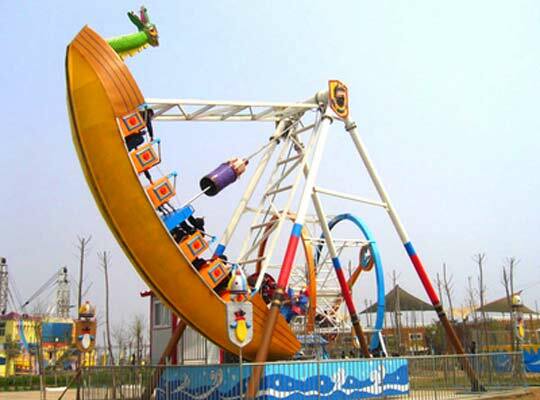 Beson pirate ship amusement park ride has strong steel frame, quality FRP cabins, and durable anti-rust steel structure to guarantee the excellent quality, and it is also equipped with top quality operate room and control box to guarantee the safety and easy operation. 5. 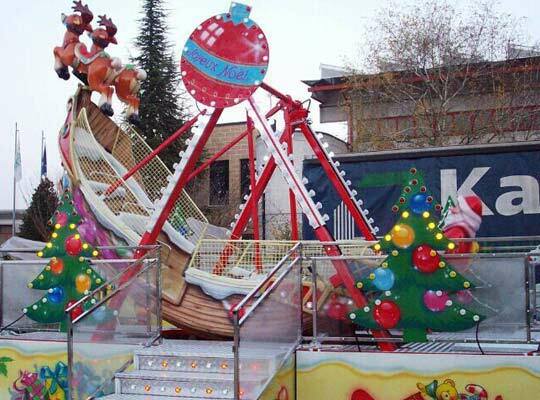 Customized pirate ship rides are also available in Beston’s factory to meet different demands of all customers. 6. We can promise the best prices, standard package, fast and on-time delivery and high quality after-sales services. Beston has a professional sales team to be ready to deal with your order and answer your questions in time within 24 hours. 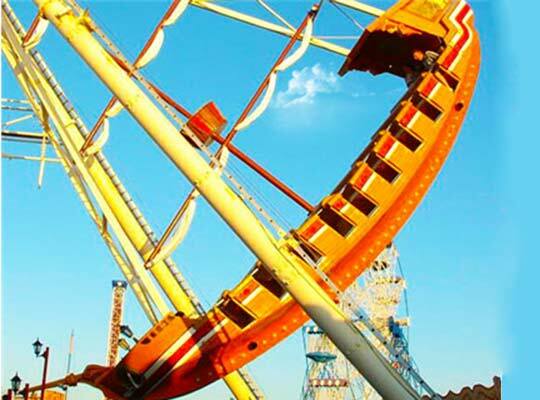 They know much more about the detail information about various amusement rides in Beston. 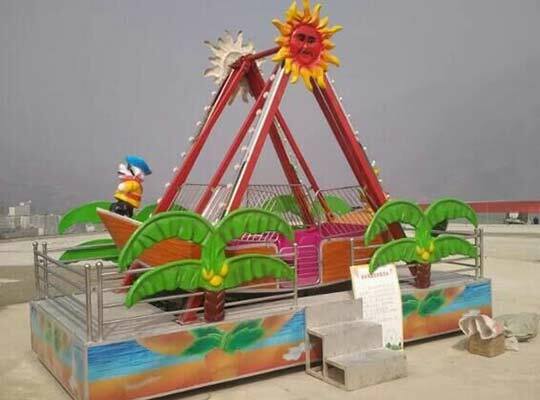 Whenever customers in Pakistan or other countries or areas have some need of theme park equipment, such as pirate ship rides, please do not hesitate to contact Beston.